On 21st January 2011, the world witnessed a messaging app that revolutionized the tech-space like never before. Developed by Chinese conglomerate Tencent, this app soon turned out to be one of the biggest and most powerful digital messaging apps. But how was Wechat developed in the first place and how did it manage to be one of the biggest messaging platforms of the world? Well, that is exactly what we are going to find out in the next couple of sections. As you read through, you will get to know everything that you always wanted to know about Wechat. While Wechat has managed to establish itself as a leading name in the social media industry, it did have its fair share of humble beginnings. The app was first conceptualized in a small Tencent office across the Chinese city of Guangzhou. Interestingly enough, this office was far away from the official headquarters at Shenzhen and the small team handling the project was still pretty underrated. Luckily enough, their efforts paid off, and lead by Zhang Xiaolong, this team soon rolled out their first digital messaging app in 2011. At this point, it is important to note that although the team was small, Tencent was already a social-media bigwig in China. They were best known for their MSN-styled instant messenger, QQ, which was backed by an active user base of more than 780 million users (during the beginning of 2011). The QQ app was well-received in the industry, as it served as a much-needed’ break from the conventional PC networking and gaming empire of the company. With WeChat’s early development, they ended up strengthening their position as a leading social media giant in China. But contrary to popular notion, this app didn’t have the same interface during its nascent stage. In case you’re still skeptical, here’s how this app looked during its launch. This social-media app wasn’t even called Wechat during its early days. During 2011, at the time of its launch, it came to be known as Weixin, a name given by the company’s then CEO, Ma Huateng. An English name hadn’t been decided yet, and despite the subsequent buzz upon its launch, only one leading news outlet managed to report the grand beginning. It was this company that translated the Chinese name, and called it “Micro Letters”. It is interesting to note that at this point, China already had three telecom companies, all of whom had online messaging apps that were proving to be quite popular. However, Tencent wanted to move an edge ahead by bringing down the telecommunication barriers that stood amid regular communication. That is exactly why they came up with a chat application that managed to disrupt the existing system of SMS. Unlike conventional text messages, their app would work on every phone regardless of the mobile operators. This launch of Weixin was also immediately after Whatsapp and Kik came into business. Since both these online messaging platforms gained massive traction, Weixin too anticipated the same fate for their business. Their very first iteration came with the basic features of text messaging, voice clip messaging and photo sending. If you’re already familiar with the excellent range of features in the other products of Tencent, you might have already guessed that Wechat wouldn’t stay in their minimalist zone for long enough. And going by our expectations, the company came up with their video clips’ feature within just seven months of their launch. This feature was immediately followed by the nearby’ users function that would let you find nearby users who are currently located within your proximity. The coolest part about Wechat’s business was the fact that they were (and still are) incredibly flexible. Right after their launch, the makers realized that Chinese people were eventually moving to 2G and 3G. They wanted to tap into this business and that is exactly why they came up with yet another feature that ensured shrunk video clips which would eventually reduce the charges of sending stuff while not using the WiFi. With this new feature, your regular one minute videos could be shrunk within 1 MB and people could communicate faster and cheaper. Two years after their launch, Wechat managed to cross a massive milestone when the makers reported that the messaging platform now had an active user base of more than 100 million active users. This news came much before the tech giant started revealing their average number of active monthly users. After almost a year of being called Weixin, its makers managed to get an English name for it. This was a milestone move as it seemed to suggest that this Chinese tech-titan was now willing to go global with their latest social network. This was wholly unexpected as the company hadn’t done anything like this in the past. In the same month, Wechat came up with their v4.0 update that added a new set of languages like Thai, Vietnamese, Indonesian and Portuguese. Interestingly, they already had English in their approved group of languages. Right after these major developments, Wechat decided to tap in India to their business. With their aim to tap into the Indian markets, the company had a star-studded launch teeming with A-listers from Bollywood. And they didn’t just stop here. In order to give momentum to their efforts, they also referenced plenty of Bollywood advertisements. This was in July 2012 when India was about to join the Smartphone craze. Their timing wasn’t just great but was also incredibly tactical as India, at this point, was up and ready to join the massive smartphone craze that had already taken over China. But sadly enough, their efforts didn’t pay off as Indian social media enthusiasts preferred Facebook and Whatsapp over everything else. This was the first among the several overseas failures for Wechat. New Features While failing tap in the Indian market did disappoint the makers, they didn’t lose hope. Within just a month of their launch in India, they started coming up with new features like video calls and voice messaging. 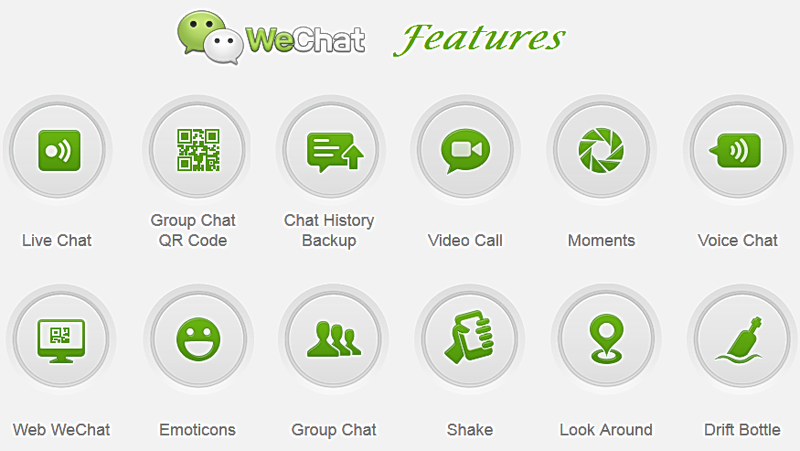 Deeming Wechat to be a major threat to the booming e-commerce industry, Alibaba came up with their very, own version of We-chat in July 2012. Luckily for Wechat, Alibaba’s venture turned out to be a massive failure. However, Alibaba’s maker, Jack Ma was rightly worried as WeChat did venture into e-commerce shopping, online payments and many other areas that were rightfully threatening for Alibaba. During the summer of 2012, a novel and innovative trend started emerging- the Chinese market was practically flooded with QR codes. And if you do notice closely, this trend is still at large in China. In order to go with the flow, Tencent came up with new ways whereby Wechat could now collaborate with brand accounts. This automatically prompted the Chinese companies and the international brands to bring China on board. Almost all these companies wanted to do business with China in the hopes of interacting with the Chinese consumers in an area that is relatively more direct and intimate than Weibo, yet another leading social network of the nation. Several media outlets and celebrities took part in this frenzy, and within a couple of days, almost everyone rushed to get their public Wechat account. The company was merely waiting for this to happen, and when it did happen in reality, they came up with a smart tactic. In order to ensure that people add and follow brand accounts, the company came up with the option of adding personalized (organizational) QR codes that would motivate shoppers to shop from practically anywhere under the sun. This was also how QR codes managed to be incredibly popular in China. By this time, Wechat already had its very own animated emoji along with an entire set of downloadable sticker packs. On September 2012, they rolled out yet another feature going by which overseas users could finally connect their WeChat accounts to Facebook and Twitter both of which are restricted in China. Within the next couple of months, they hit the 200 million mark and by January 2013, they had already crossed the 300 million, point. As evident from their staggering popularity, Wechat soon managed to whack Weibo as the leading social media app in China. 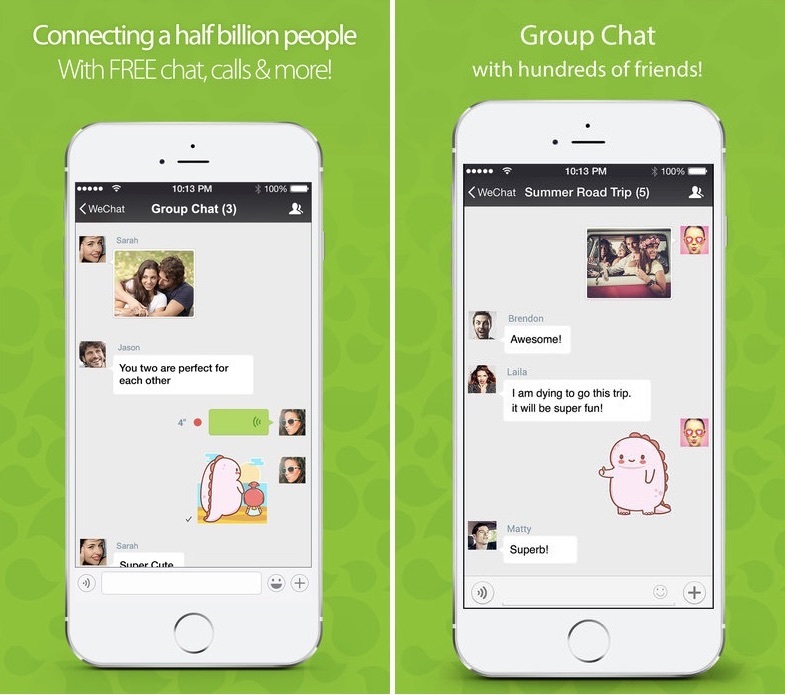 While Wechat was still going strong in the social media game, they rolled out two new features (August 2013) in a bid to strengthen their position all the more. The first among these features was Tencent’s in-house games that were integrated in the application’s API. This was immediately followed by the mobile payment feature that would let users pay from their WeChat accounts. 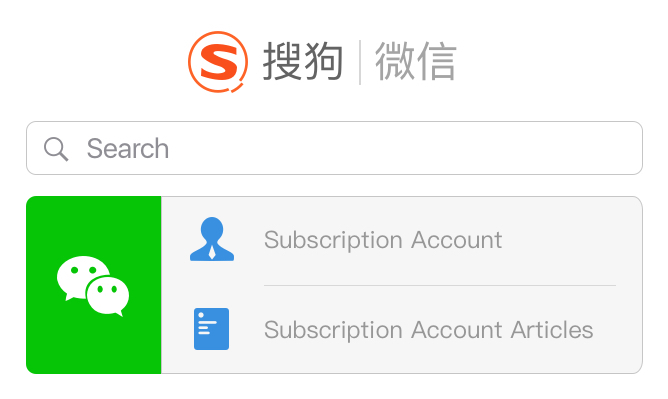 Both these moves led to the massive influx of Wechat’s overseas users. Within just a month of rolling out these amazing features, the app came up with their very own vending machines. In September 2013, the streets of Beijing were flooded with Wechat powered vending machines. As of now, these vending machines are a relatively common sight in China. In 2014, WeChat partnered with DidiDache in a bid to tap in the transport business. With their new feature, people hiring a DidiDache taxi could pay for the same within WeChat. And the best part- they didn’t have to use cash for the job. A couple of months later, Tencent rolled yet another feature that would now let both big and small companies open their very own stores within the Wechat account. Soon enough, their mobile wallets got incredibly popular and people could now easily send money to their friends. In 2015, WeChat started featuring ads on its Moments’ feed. A couple of days, later it came up with a major announcement suggesting that they’ve ended 2014 with around 500 million active users. Interestingly, these ads would only appear on the moments feed and not the personal one. A year later, this platform allowed bloggers and media companies to collect their tips from the readers. A couple of months later, its user base increased by 200 million and Wechat now had an active user base of 700 million users. 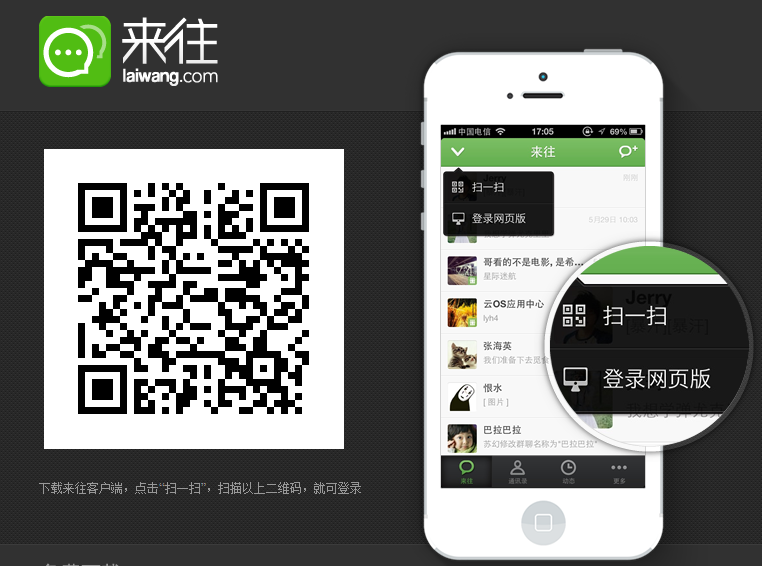 The same year, WeChat came up with yet another cool tweak, by launching its very own office chat app. This app was specifically meant to ensure that office goers don’t cut any slack during their work hours. This new feature was incredibly functional and it immediately caught momentum from its very inception. People loved the functionality and many Chinese companies encouraged their employees to download this app. 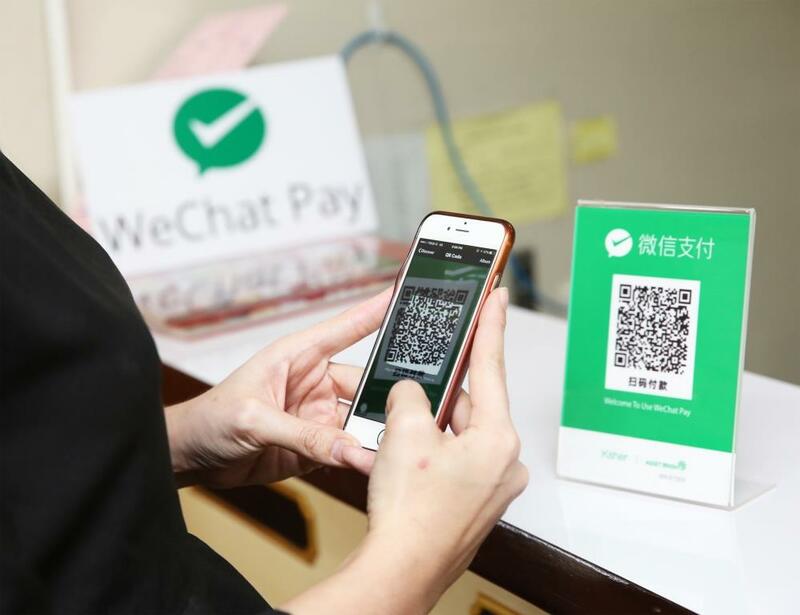 In 2017, WeChat came up with a more refined version of WeChat pay. Going by this feature, users could practically leave their wallets at home and pay using the WeChat app. By this time, the app also managed to have around 900 million active users on their platform. In May 2017, WeChat came up with their own search engine in an attempt to topple Baidu, one of the leading search engine conglomerates of China. 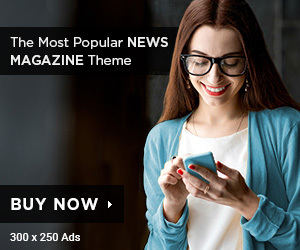 The app used its own content, images, news, tidbits and trivia to keep their search engine interesting. This new search tool was easily navigable and more people started getting hooked to it. Within November 2017, the platform had almost a billion active users on its platform. By December 2017, this figure skyrocketed to half a trillion. December 2017 was a particularly relevant time for WeChat. In addition to boasting a massive userbase, the platform also came up with their, very own ID card linking system during this time. According to this, Chinese residents of a particular city could now store their ID card details in the app itself. Back in 2017, WeChat had a massive fall out with Apple because of the former’s tipping feature for bloggers and media platforms. However, during the beginning of 2018, both Apple and WeChat made up for their follies and started the year afresh. Apple, had initially blocked WeChat users to avail this feature on their iOS devices. However, following the reconciliation, users could now once again tip bloggers and media channels. Apple had reinstated the feature and things seem to go pretty well for both WeChat and Apple. Well, this was a brief history of WeChat detailing how it came to reach the position it holds right now.